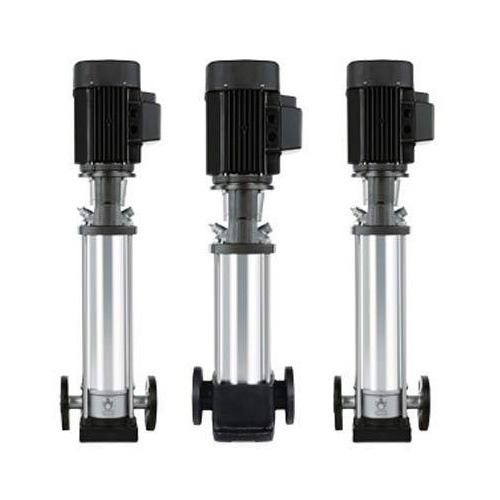 We have gained expertise in offering a quality assured assortment of High Pressure Pump. Backed by a spacious infrastructure facility, we have established a state-of-the-art infrastructure facility that is set up with all the basic amenities & latest technology machinery. Furthermore, we have recruited a team of qualified and experienced professionals, who are accomplished in their respective fields and cater to the exact clients’ demands, within the promised time. Iraq, Iran, Sri Lanka, Europe, Canada and Middle East are our exporting countries. We hand over our range in standardized packaging and on time, at our clients’ destination.